I ask you like I did My servant Moses, what is in your hand, says the LORD. For even that which seems small, like a shepherd’s rod, or a tiny loaf or fish, I can multiply it and cause it to become more than enough. Miracles are in your hand as you submit the tiny little mites to me! Your gifts and dedication are NOT looked upon as small, but great in My sight, says the LORD. Man looks at the size. I look upon the heart, says the LORD. I Am your redeemer, and I did not purchase you with My shed blood and death on the cross because you were of little value. You are precious and priceless to Me. When you were lost, I searched for you and found you. When you were wounded and bleeding and left for dead, I poured the oil of the spirit into you and the new wine and healed you. When you had no hope, I filled you with new hope that was not empty and futile. You are MINE, and I will do for you what none other can. 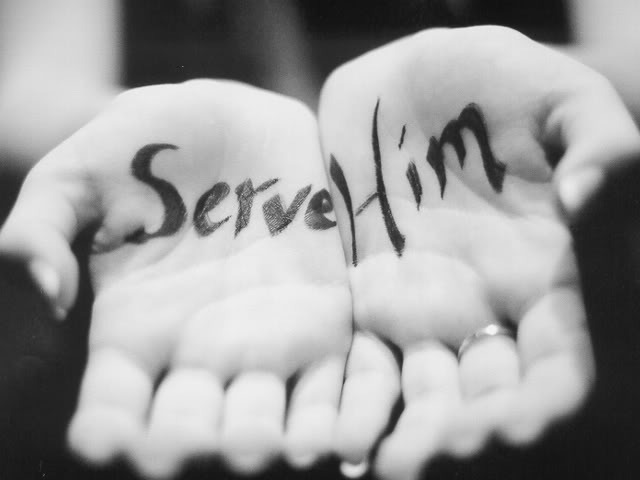 For what is in your hand that you give to Me will not be a sacrifice that will go unnoticed. I will give seed to the sower, and the tiny seed that you plant will germinate, grow, blossom, produce fruit to maturity, and bring a bountiful harvest. You will not be empty, but full. You will not be overlooked but used for My glory. You will not be small, but great, for I will give the increase and you will know that I love you, value you and will regard all that you have in your hand that will be used for a miracle in your life and the lives of others, says the LORD. AMEN. I surrender all of me, all I am and all I have to You O Lord my God. I’ve been praying for miracles in my life. Thank you, Lord. Amen! Thank you Jesus for confirmation! Thank you, Lord Jesus, for your GRACE and infinite Caring !!! Says the Lord Amen Amen Amen!!! Lord it is so and I receive it in Jesus name! Amen! Lord I surrender All to you! Have mercy Lord and make haste to save and deliver me and family!